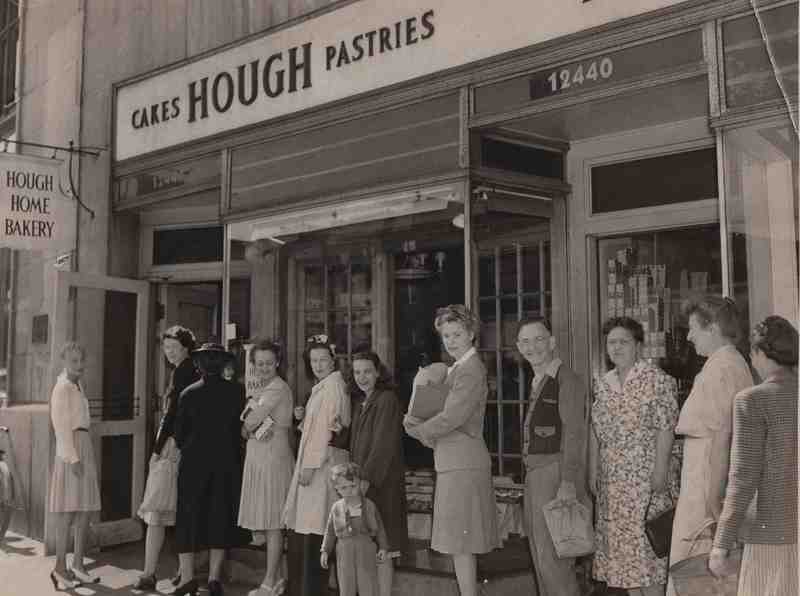 Memories of a signature blue-and-white, string-tied cake box filled with a streusel coffee cake, hot cross buns, sticky pecan rolls, coconut chocolate bars or an Easter "daffodil" cake evoke pure food nostalgia for anyone from northeast Ohio who fondly remembers the legendary Hough Bakeries. In almost nine decades, from 1903 to 1992, founder Lionel A. 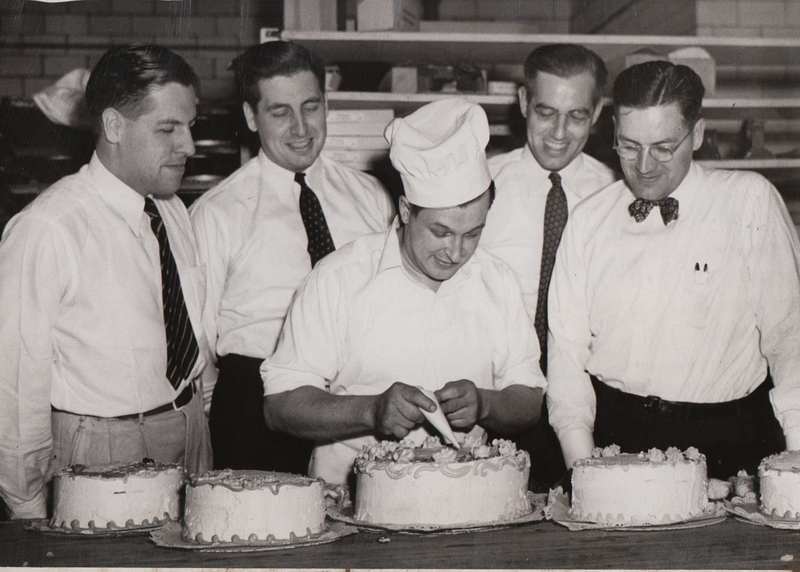 Pile and later his sons, Arthur, Lawrence, Kenneth and Robert, built a family business that grew from a single shop, located at 8708 Hough Avenue, to the largest multiple-unit bakery in Ohio, and one of the ten largest nationwide. 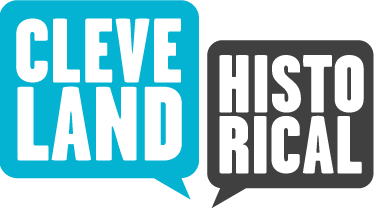 Through the years, Hough expanded into the suburbs, establishing branch stores in the Greater Cleveland area and neighboring communities in Cuyahoga, Lake, Summit, and Portage counties. 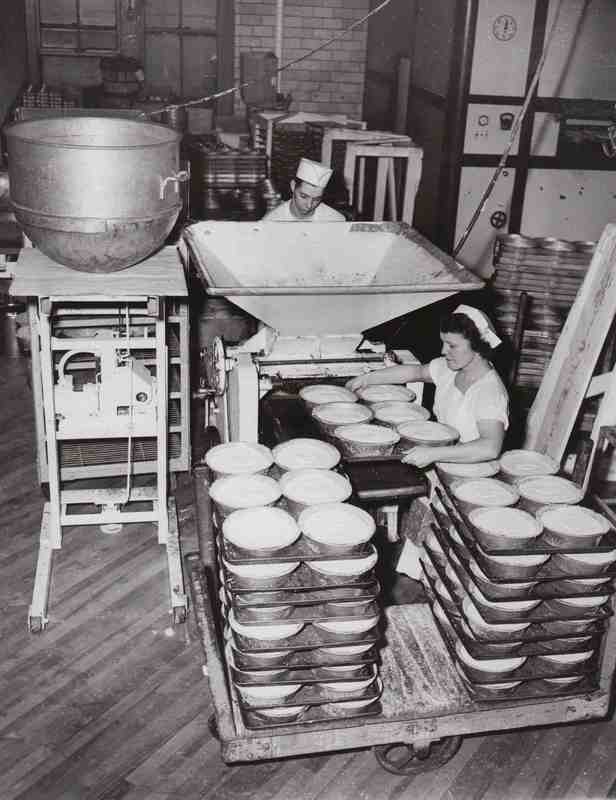 Operations and corporate headquarters were at the old Star Bakery plant at 1519 Lakeview Road, which the family acquired in 1941. Despite the company's enormous success and diversification, its rising production costs, lack of modernization, and stiff competition caused continuing financial difficulties. On August 8, 1992, the Lakeview facility and the remaining 32 retail stores closed without notice, and Hough Bakeries filed for Chapter Seven bankruptcy. The catering division was sold to the I-X Center in Brook Park, and the company name and its recipes were purchased by Kraft Foods. 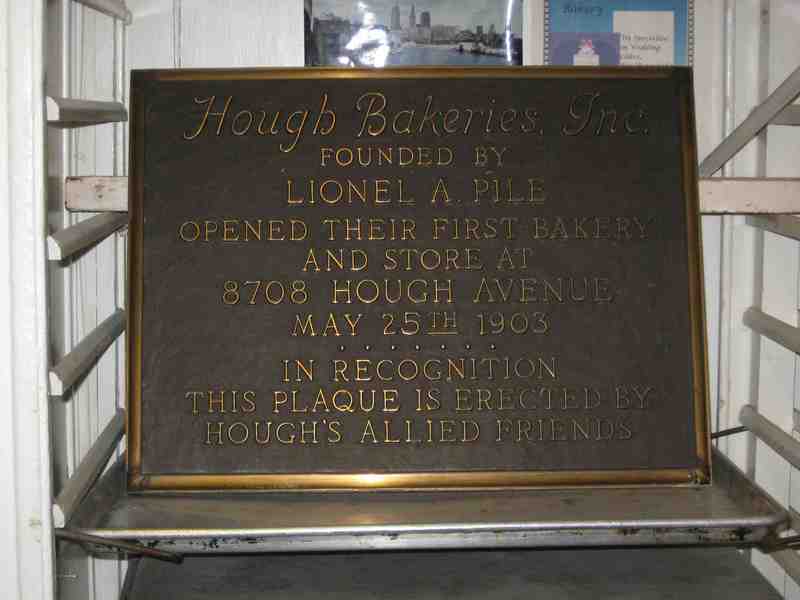 But that was then and this is now, and the Hough name and baking tradition live on at Archie's Lakeshore Bakery at 14906 Lake Shore Boulevard in Cleveland. 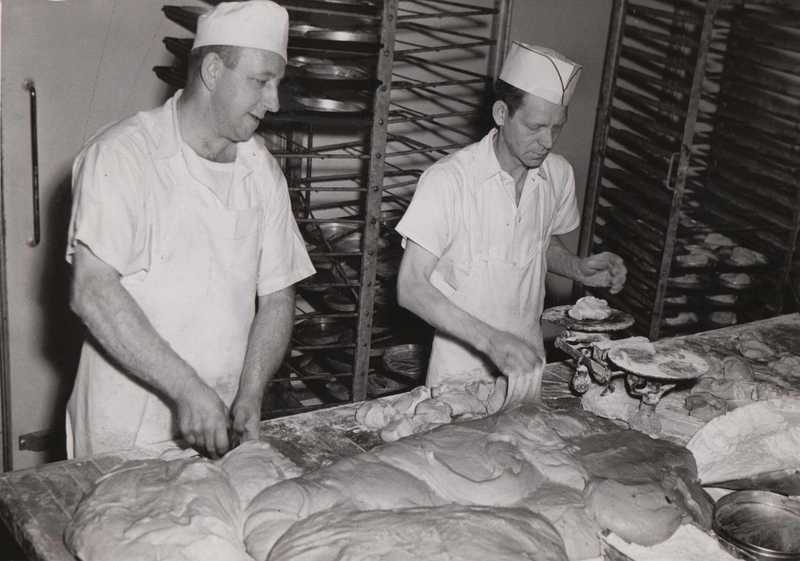 When Hough Bakeries closed, Archie Garner was head baker in the company's catering department. 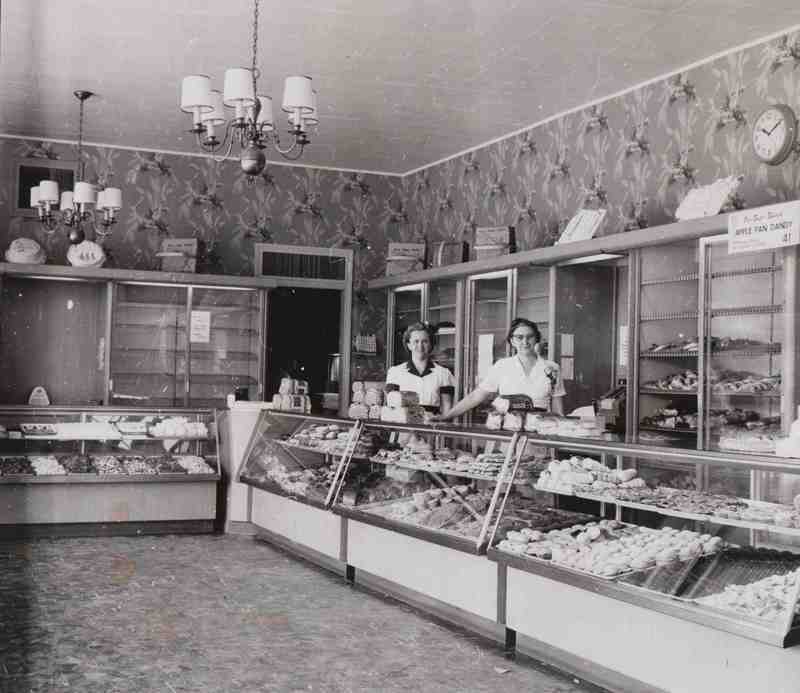 He knew that there would continue to be a market for all of the delectable confections, with or without Hough Bakeries. So, Archie opened his shop, which is dedicated to all things Hough, from the "secret" recipes and bakery equipment to the gallery of historic photos, authentic counters, and display cases. 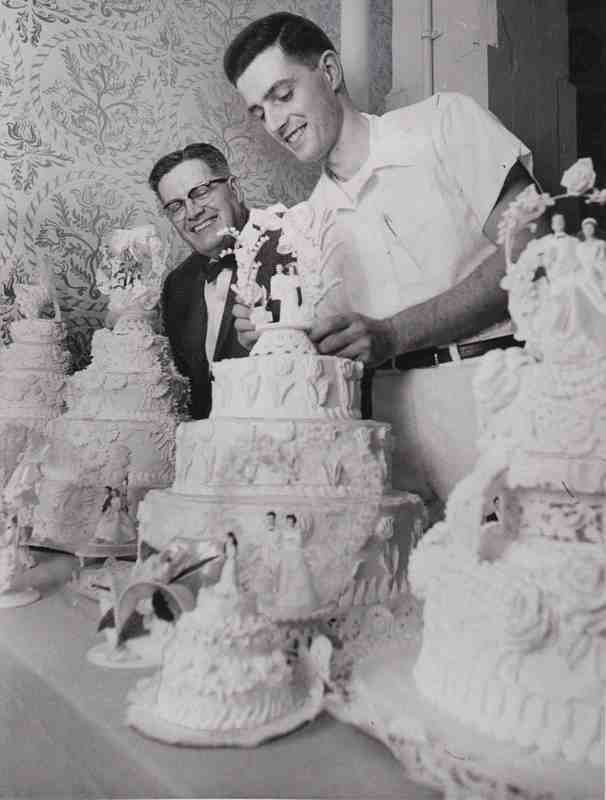 True to his predictions, cake-lovers drive from near and far for one of Archie's creations. Those tastes and smells associated with birthdays, weddings, and special occasions of times long past are being perpetuated for a new generation. "How I Got My Training"
Archie Garner, owner of Archie's Lakeshore Bakery, talks about how he worked his way up the ladder at Hough Bakery. Archie Garner, owner of Archie's Lakeshore Bakery, describes how some of his customers react upon tasting one of his famous Hough cakes. 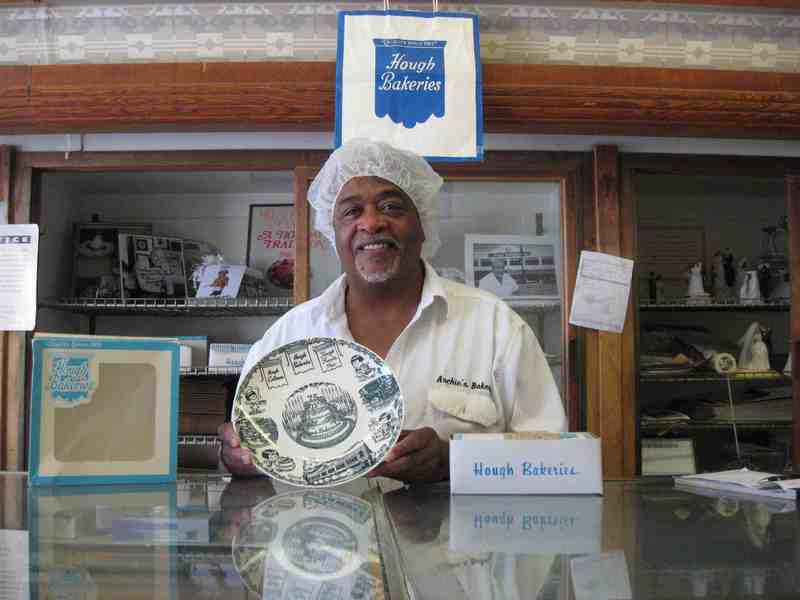 Archie Garner, owner of Archie's Lakeshore Bakery, reveals how he felt when he found out that one of Hough's former owners frequented his bakery. 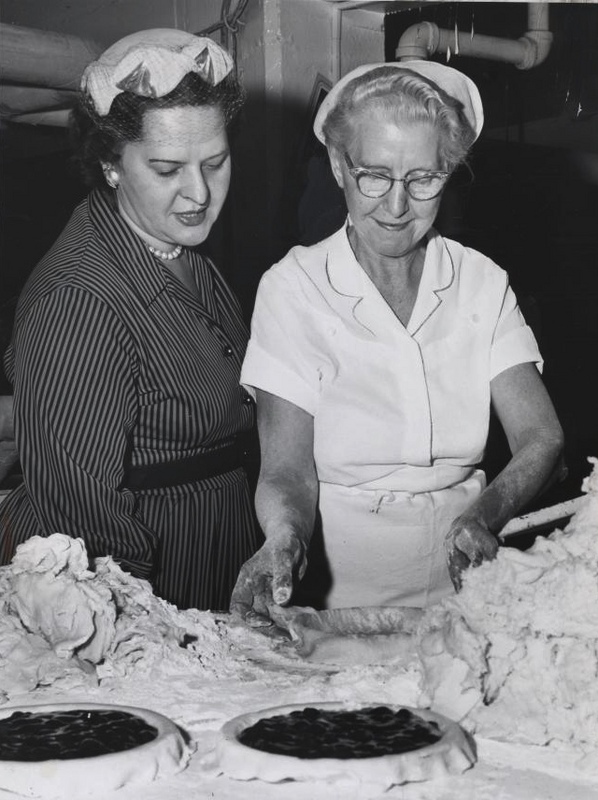 Gail Greenberg and Diane Rolfe, “Hough Bakery,” Cleveland Historical, accessed April 23, 2019, https://clevelandhistorical.org/items/show/274.